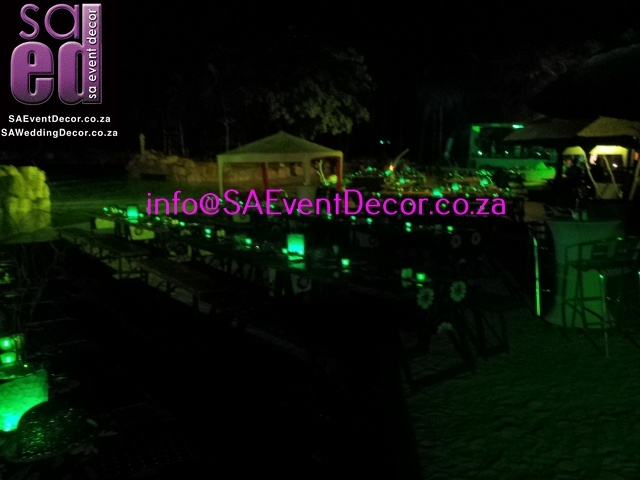 A simple event idea can be transformed into an amazing spectacle. 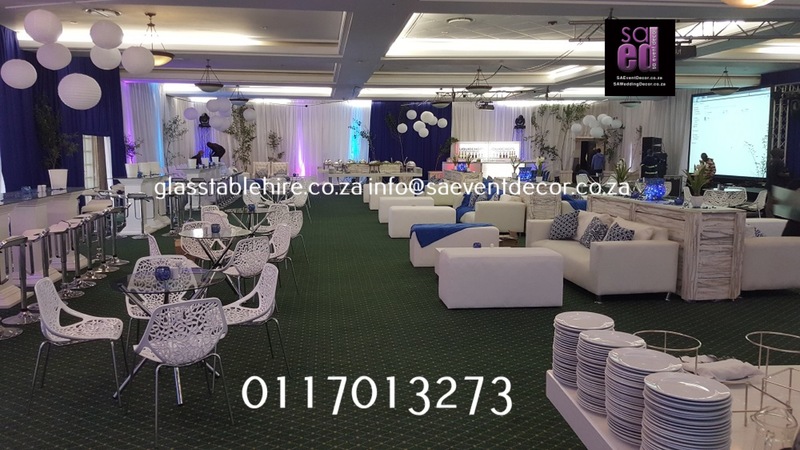 By incorporating a theme into your event, complemented with the appropriate event furniture rental, you can add glamour and sophistication to almost any occasion. 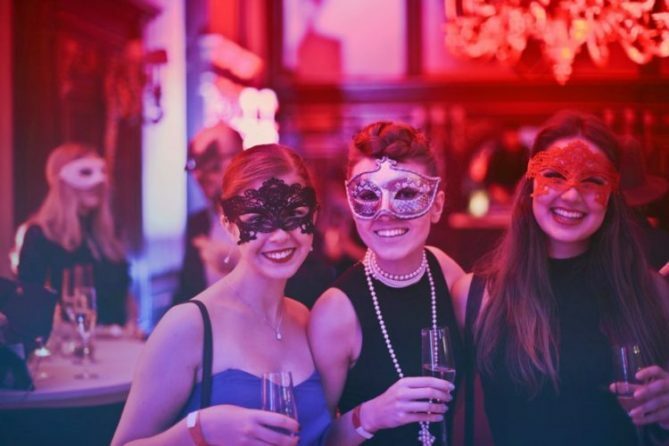 Consider some of these themes for your upcoming gathering. 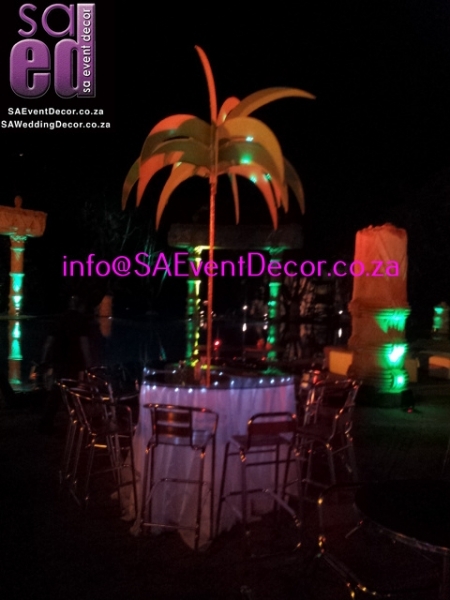 An event theme is far more important than you may think. 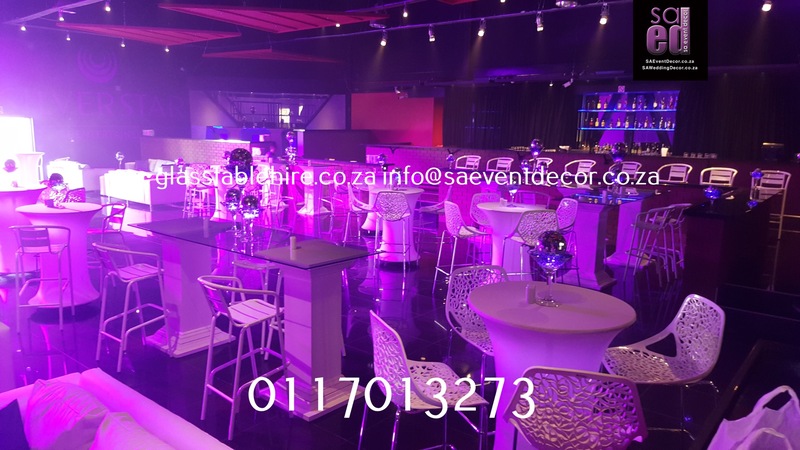 It sets the tone from the moment your guests arrive and allows them to relax, participate in, and enjoy a memorable experience. 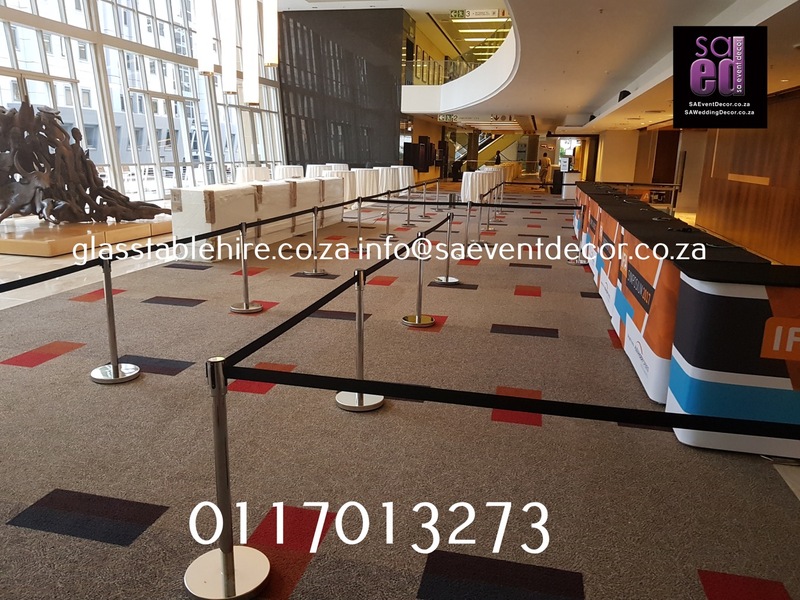 Although factors such as guest demographics, the season of the year, and the backdrop of your chosen venue can narrowly define your theme, event furniture rental adds both purpose and class to proceedings, if incorporated effectively. 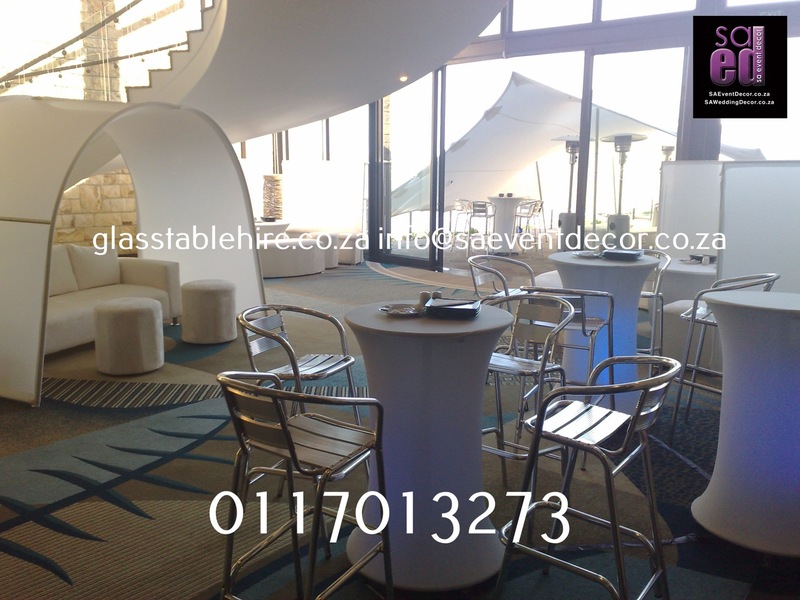 Having chosen an upmarket city venue, you anticipate your event to be brimming with style and innovation. 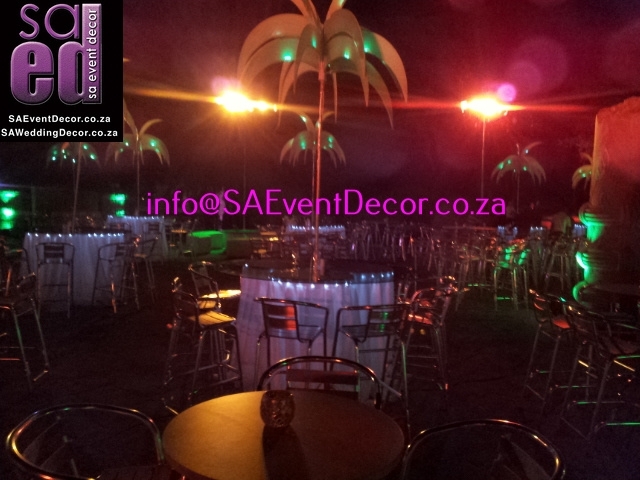 Urban cocktail themes are popular choices in Gauteng and Cape Town all year round, with a host of rooftop and regenerated industrial spaces providing the background to the hottest events. 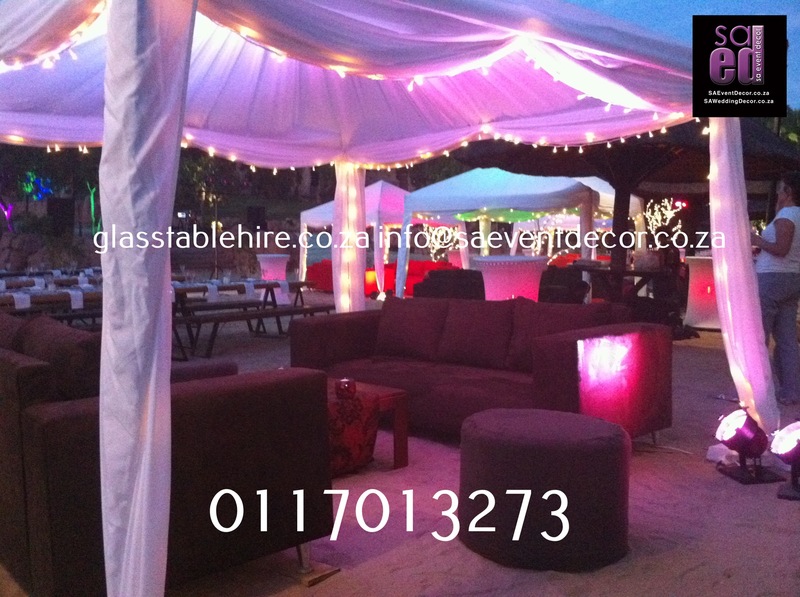 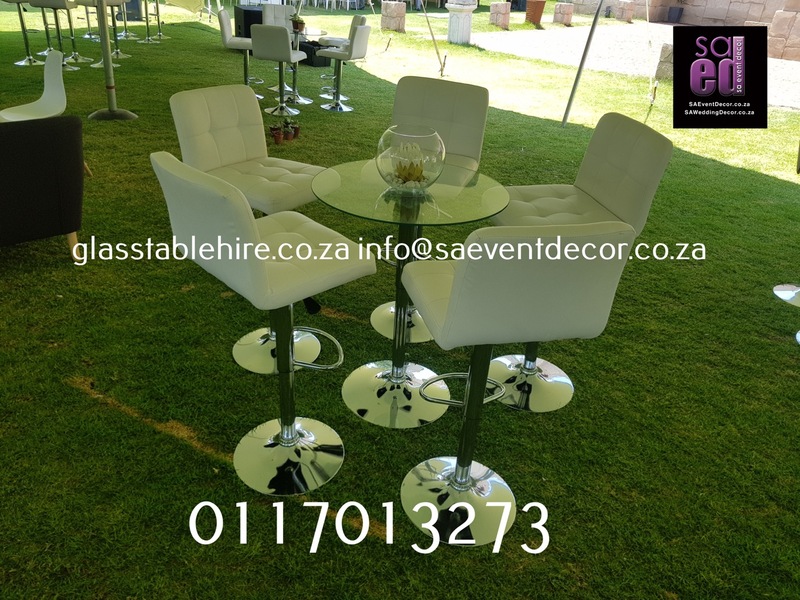 Event furniture rental pieces which combine to accentuate this theme include glass coffee tables, stretch cocktail tables, aluminium cocktail chairs, and ottomans. 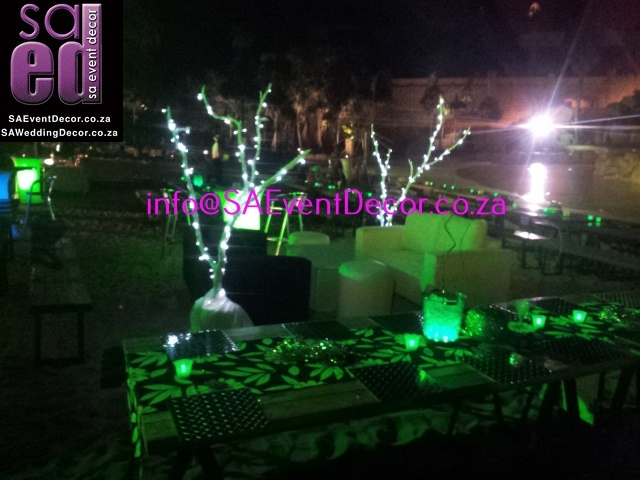 An innovative trend which has recently been gaining traction is the “all white” party. 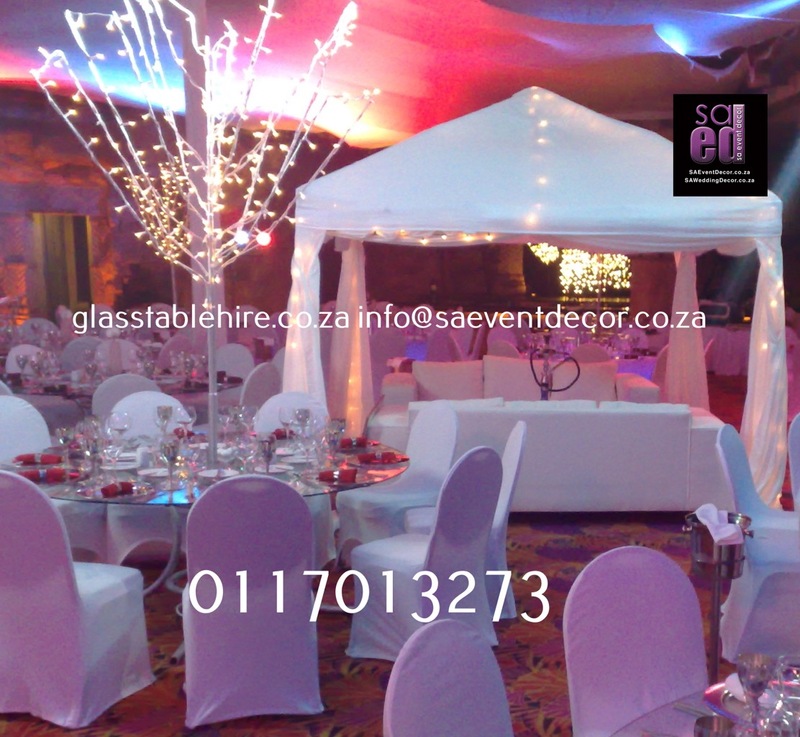 You may know it from the “grand white dinner” phenomena, but in truth, anybody can throw their own “all white” extravaganza – from bridal showers to year-end gala functions. 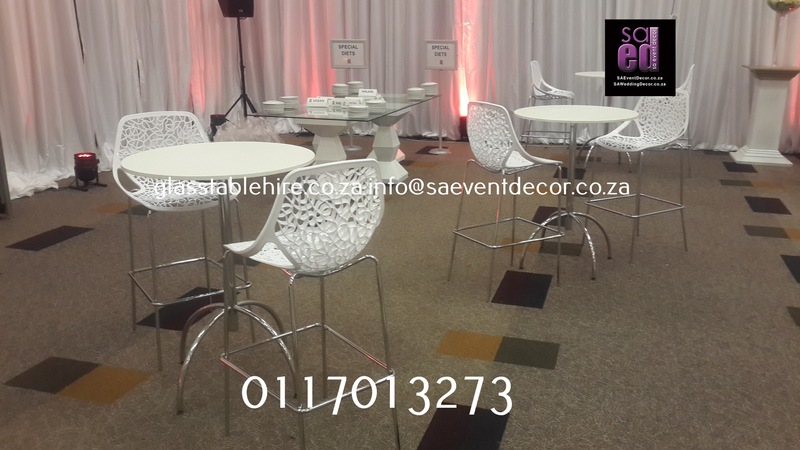 With the monotone background, it really allows the color accents of your decor and catering to stand out. 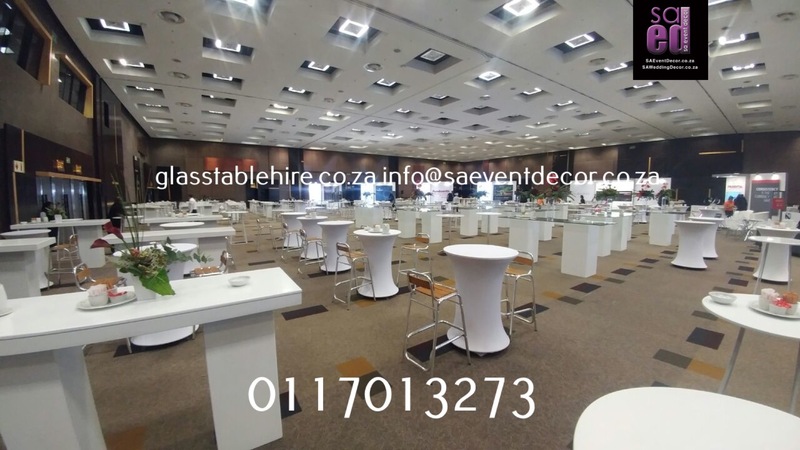 Event furniture rental you should strongly consider to pull off this glowing theme includes white gloss conversion tables, circular and S-shaped lounges, and white padded cocktail chairs. 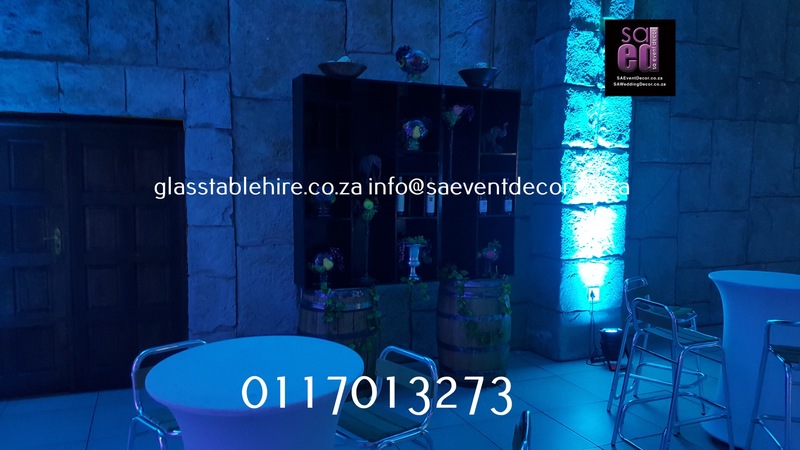 Creating your event around this iconic theme of yesteryear allows your choice of event furniture rental to be as grand as the bow-tied suits, hats, and flapper dresses that your guests arrive in. 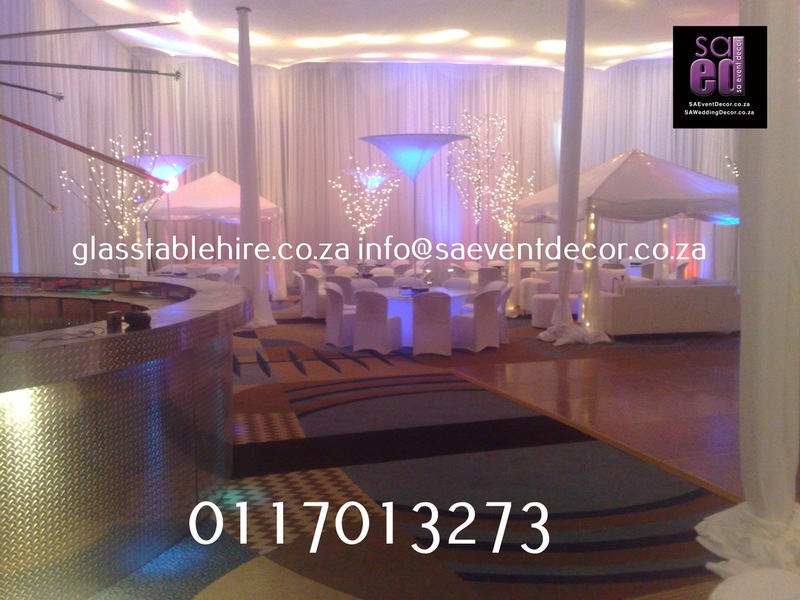 Gold is always a winning colour throughout your choice of decor. 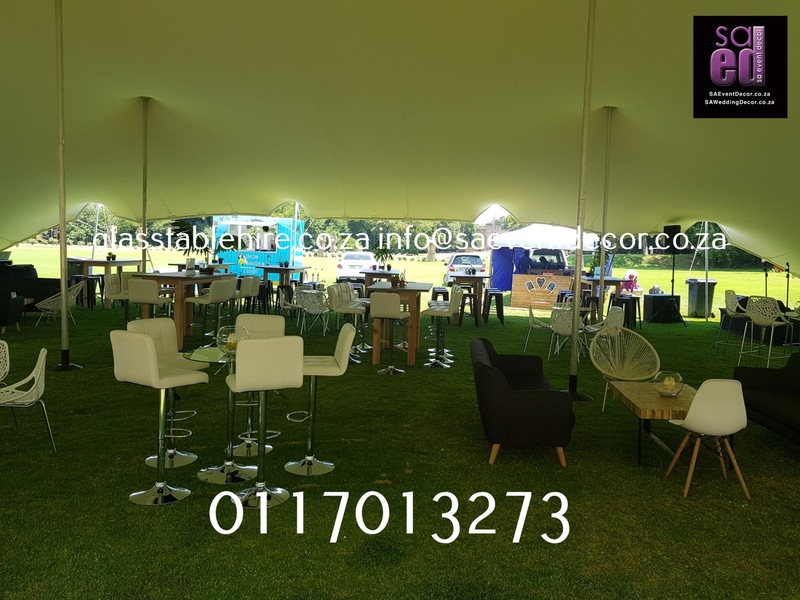 Take a look at this custom made signature black and gold designer table frame, available for hire for your next function. 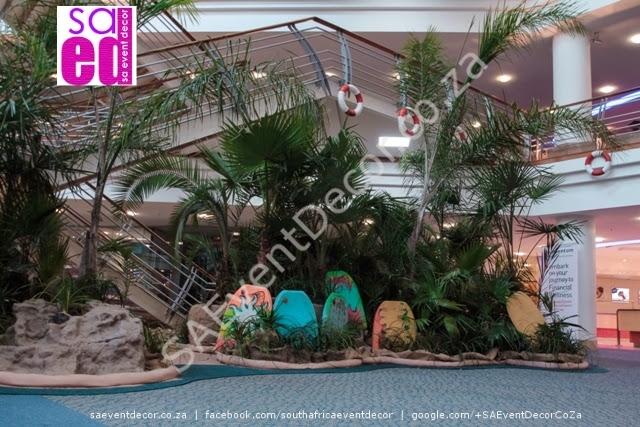 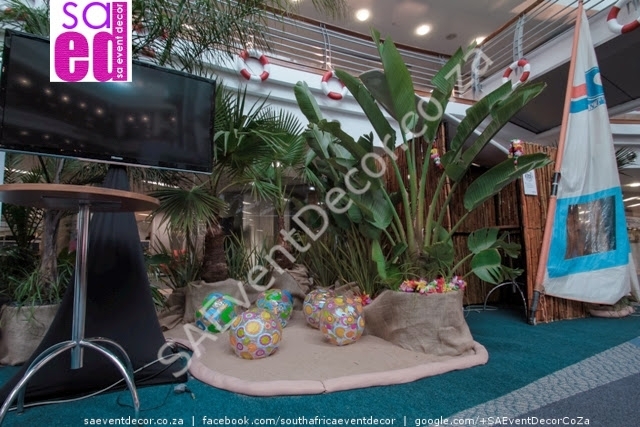 Beach and tropical themed events allow you to bring the (artificial) sand, sea, and holiday spirit to your event. 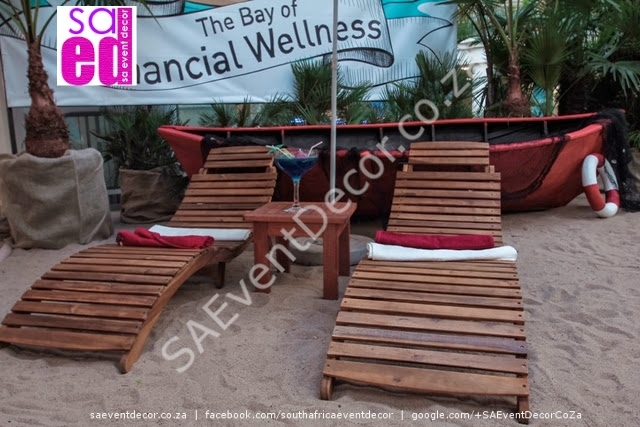 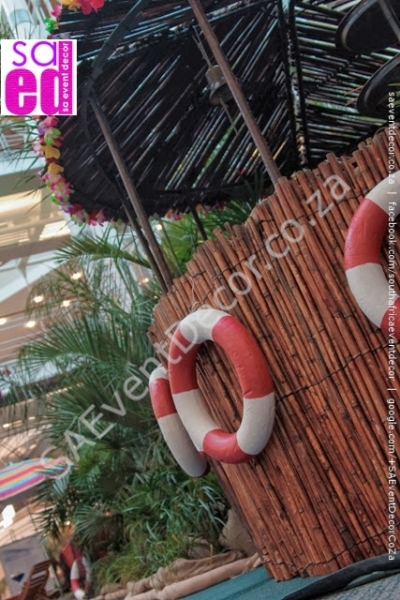 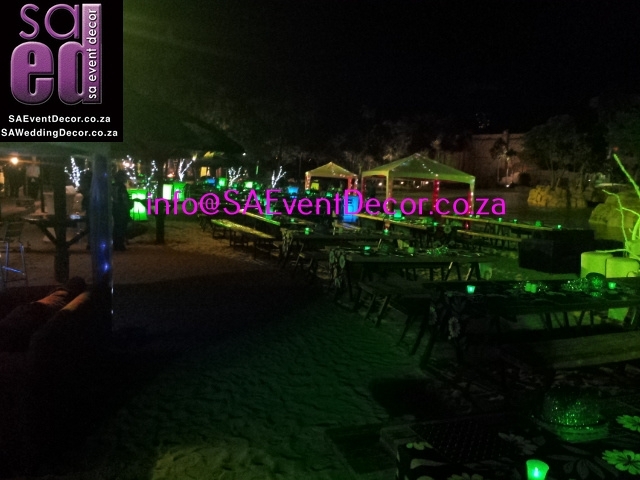 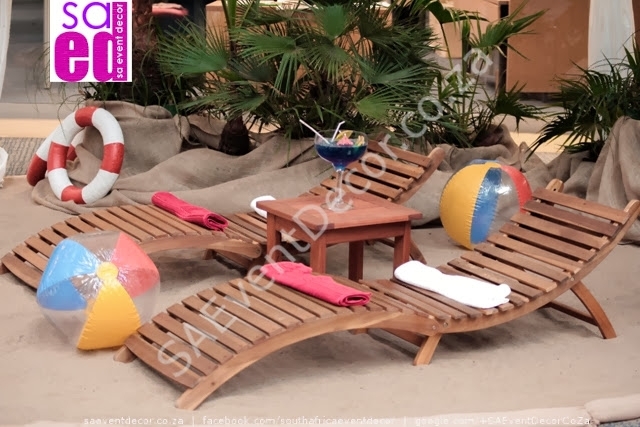 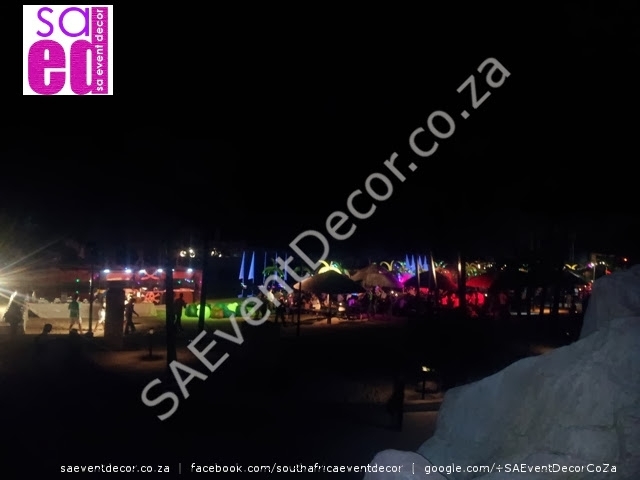 Add to this event furniture rental items such as real palm trees, pirate themed props and white gazebo tents, and you’re assured of a vibrant beach party no matter how far from the shore your party sets sail from! 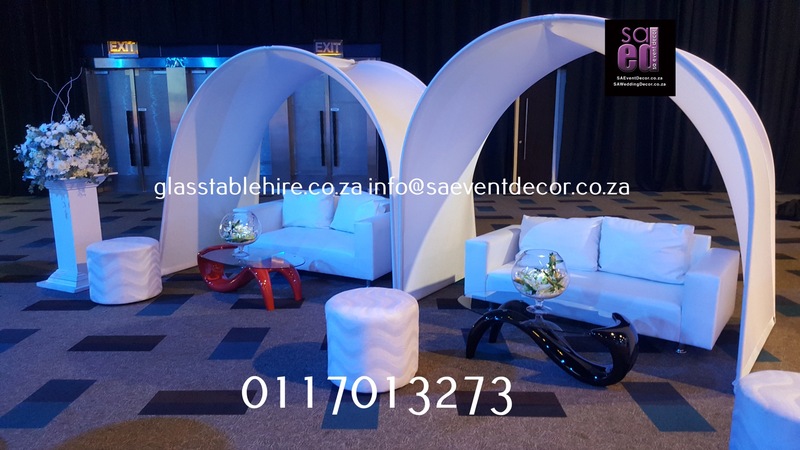 When deciding on your specific event theme, you need an events partner that ensures you don’t run from pillar to post to gather your furniture and decor essentials. 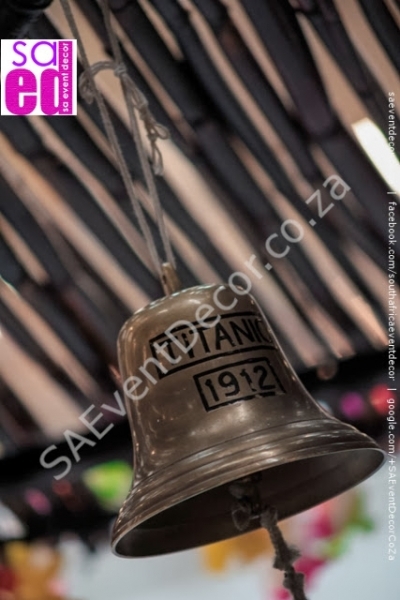 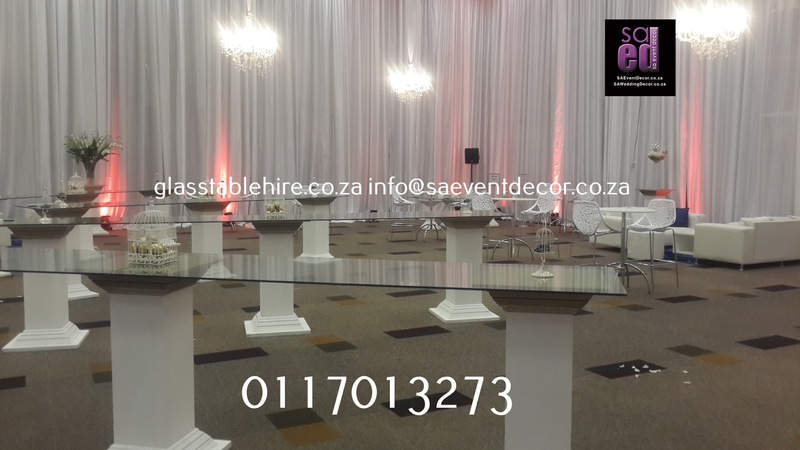 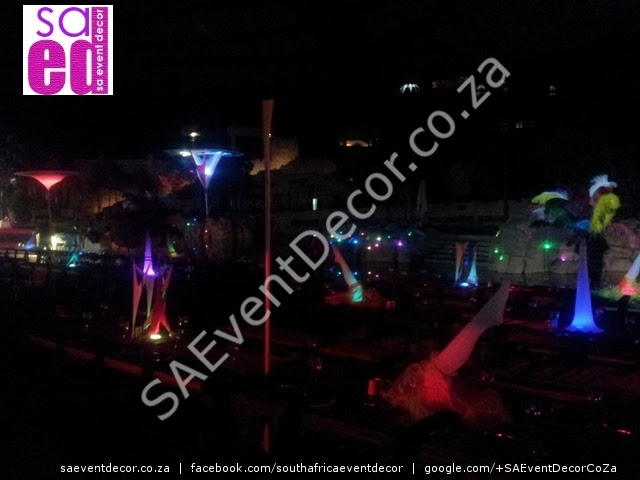 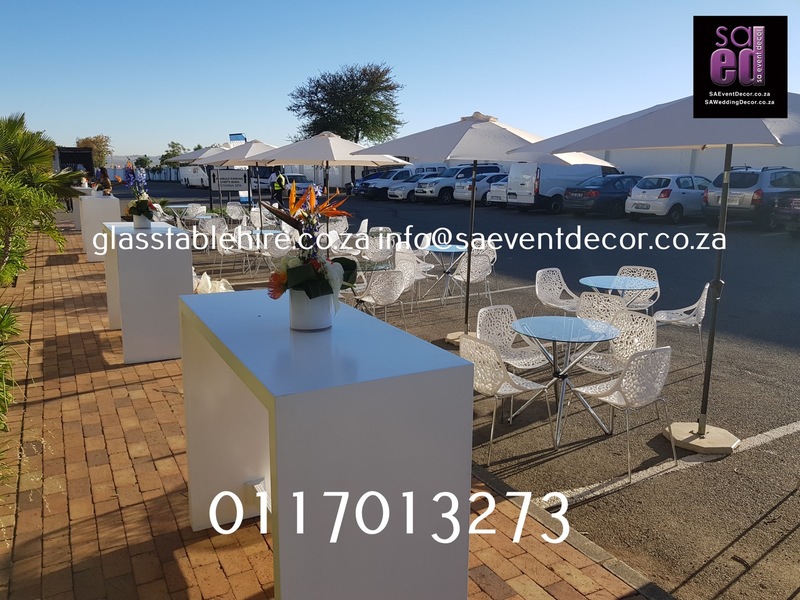 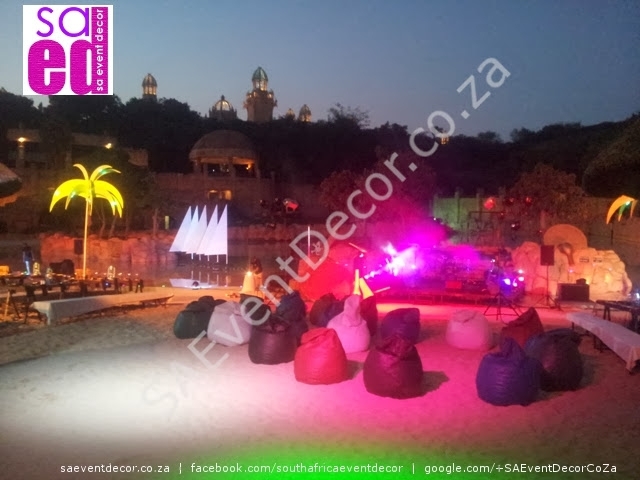 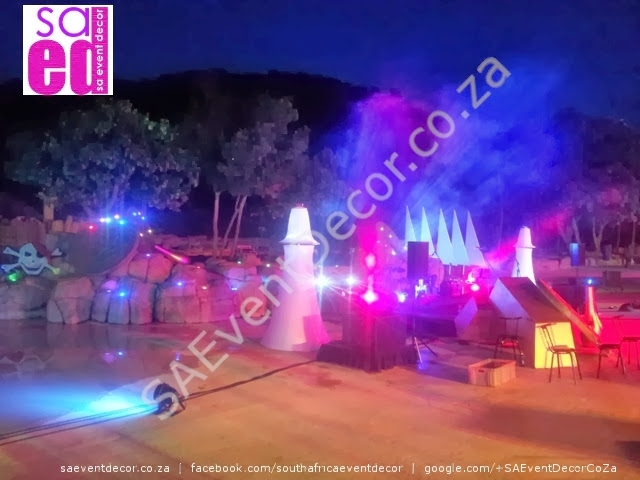 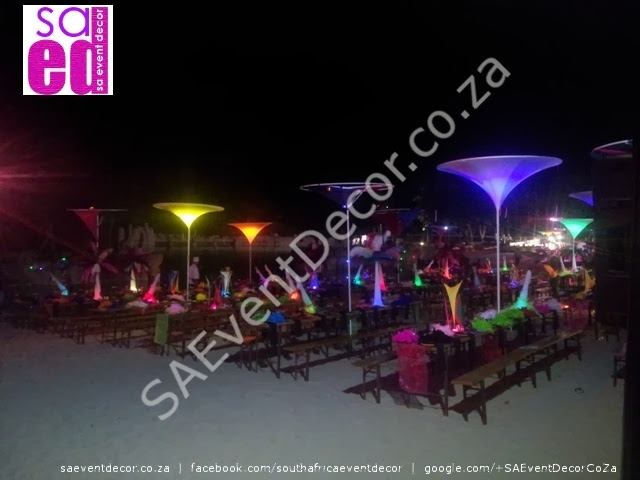 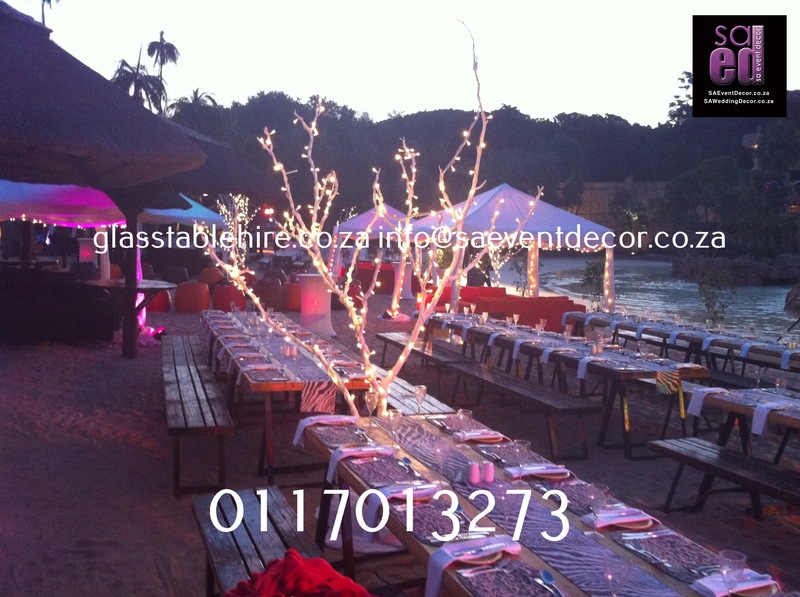 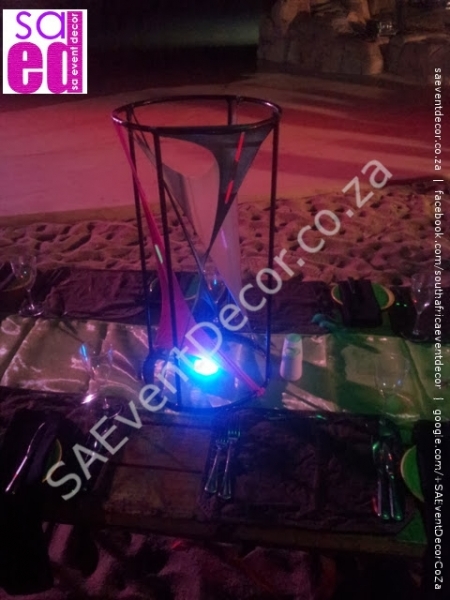 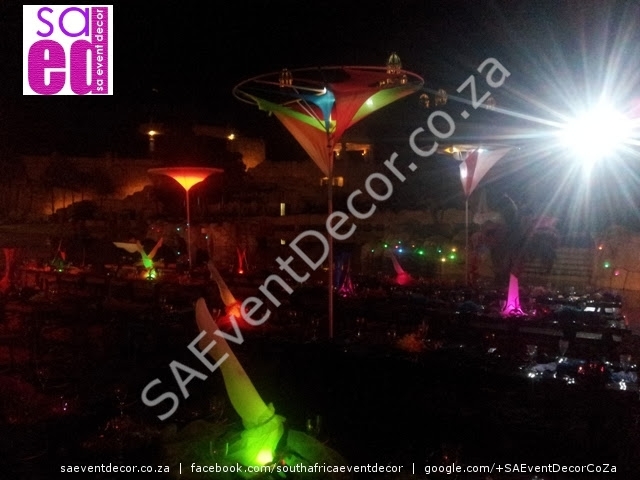 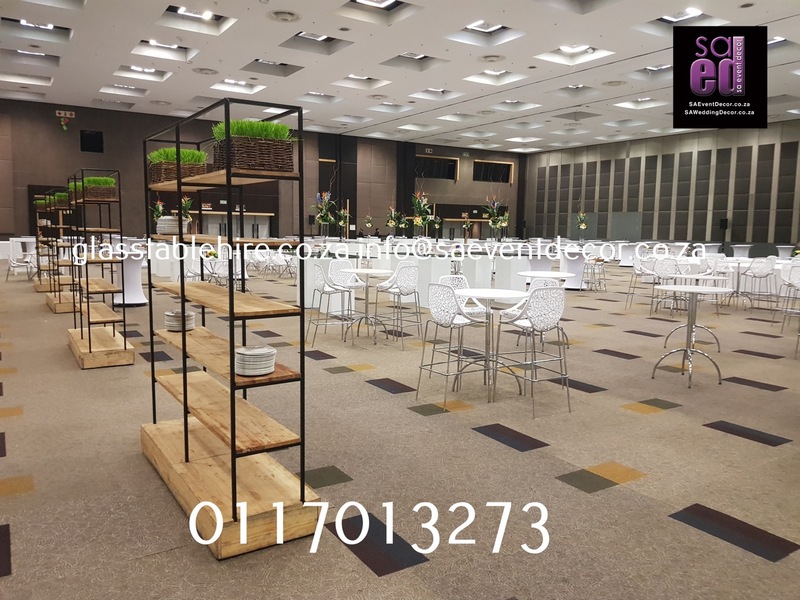 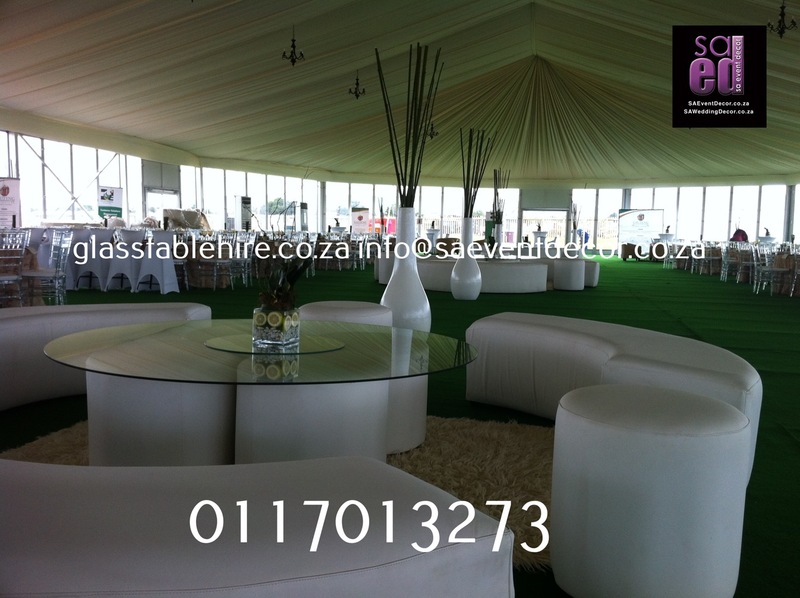 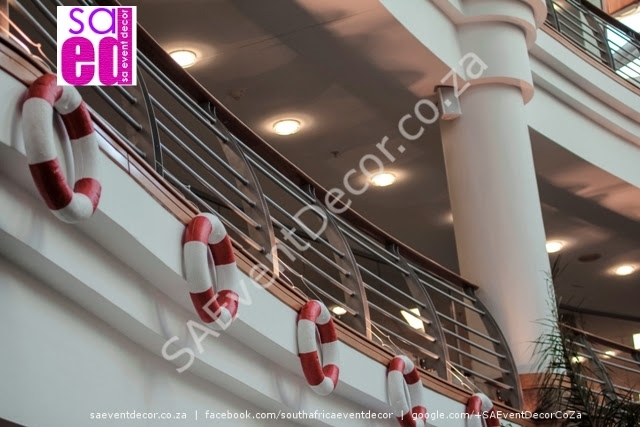 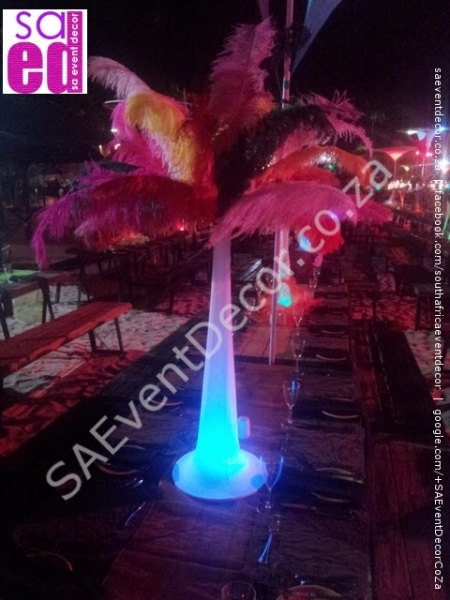 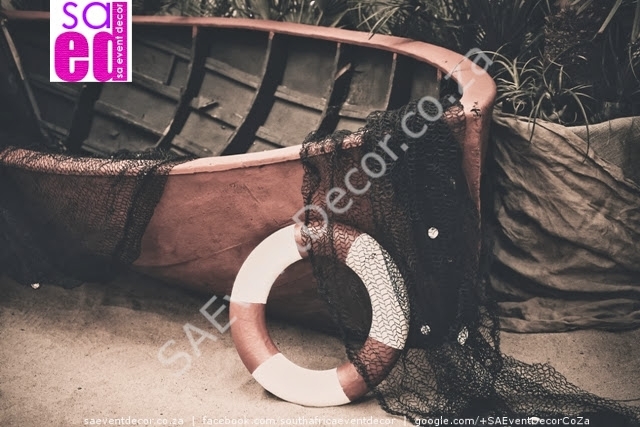 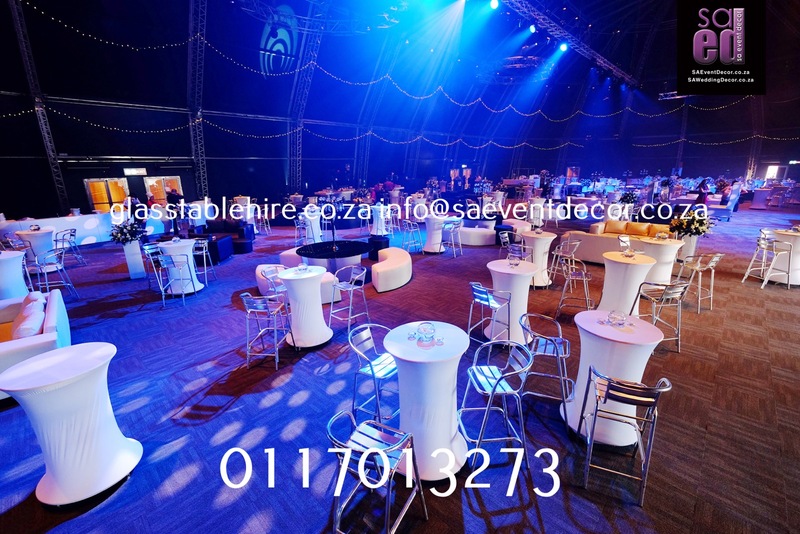 SA Event Decor is South Africa’s largest event decor and glass table hire company, with a diverse selection of bespoke pieces that complement an event of any size. 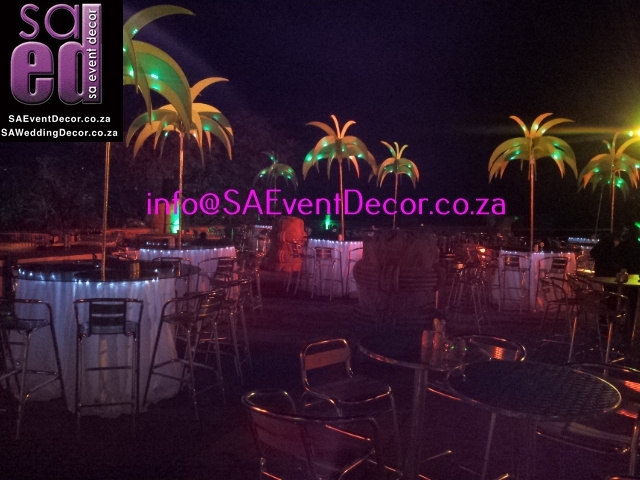 Better still, if you can’t find a specific item, the SA event decor can custom build it for you. 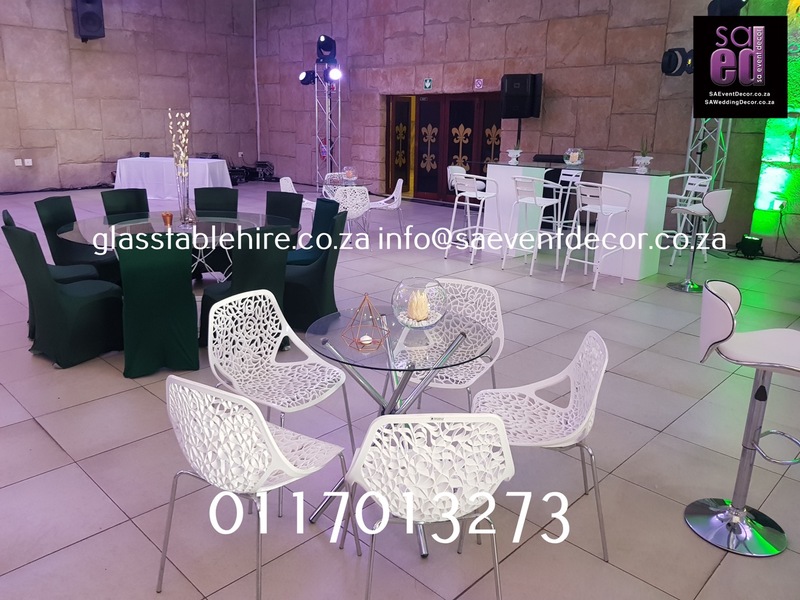 Browse through our vast selection of Cocktail Events and Glass Tables and Requested a Tailored Quote for exactly what you need.